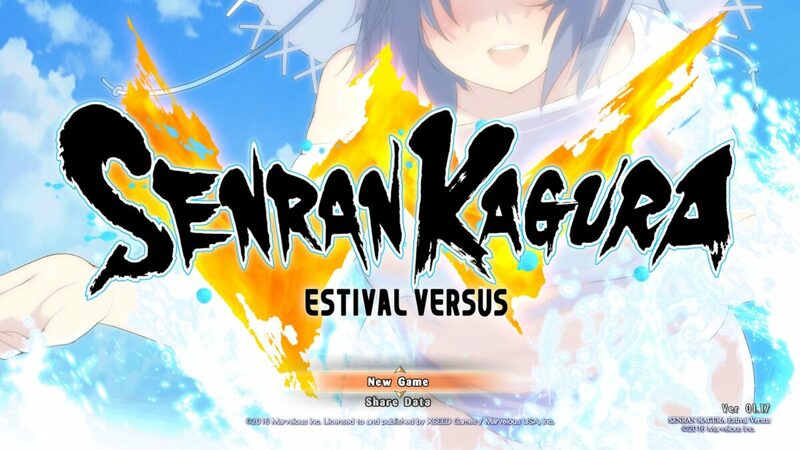 Senran Kagura Estival Versus releases today on PS4 and PS Vita, and while I didn’t quite (nearly) get enough time to finish it in time for release, I have beaten the Japanese release and have some strong opinions on the game. 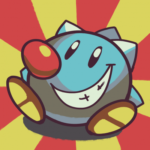 So I thought I would present an interim “what I think/what to know” review in progress before I finish up the real ordeal, for anyone looking to decide day one. Instead of worrying about a nice format I decided to just lay out all the relevant its and bits for anyone on the edge of making a buying decision. You can also check out my my Import Review for Estival Versus for my impressions of the Japanese release.